Attorney Neera Bahl founded Neera Bahl & Associates in 2009, later changing the name to One Path Legal. 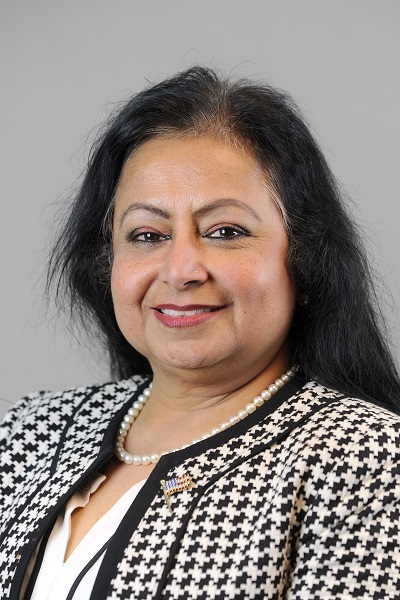 Neera is the 2018/2019 President of the Solo/Small Firm section of the Cobb Bar Association and a member the State Bar of Georgia, the Atlanta Immigration Lawyers Association (AILA), South Asian Bar Association of Georgia (SABA-GA), Multi Bar Legal Council (MBLC), Georgia Association of Women Lawyers (GAWL), Georgia Indo American Chamber of Commerce (GIACC) and Cobb Chamber of Commerce and Chairman’s Club. Neera is currently serving as the Chairwoman of the Regional Advisory Council of the US Pan Asian American Chamber of Commerce, South East Chapter (USPAACC-SE), and serves on the Board of Advisory Council for the Chairman’s Club of Cobb Chamber of Commerce and the Atlanta Legal Aid Society. In addition to numerous other awards and honors, Neera Bahl is the recipient of the Glory of India Award in January 2012 and on the Super Lawyers List for 2012, 2013, and 2014. In 2018, she received the Outstanding Community Leader Award from Who’s Who in Asian American Communities (WWAAC) and the Diversity & Inclusion award from Cobb Chamber of Commerce.